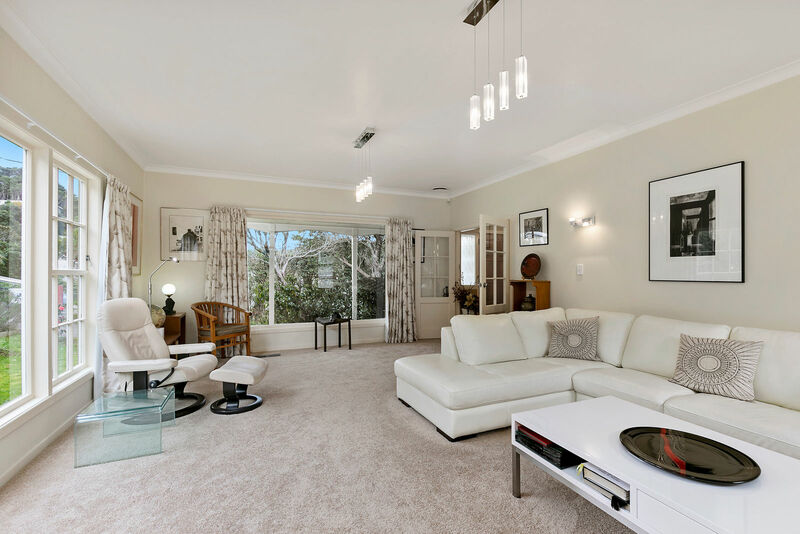 Here is a wonderfully private and sunny, single level, well maintained home, loved by the current owners but now ready for a new family! 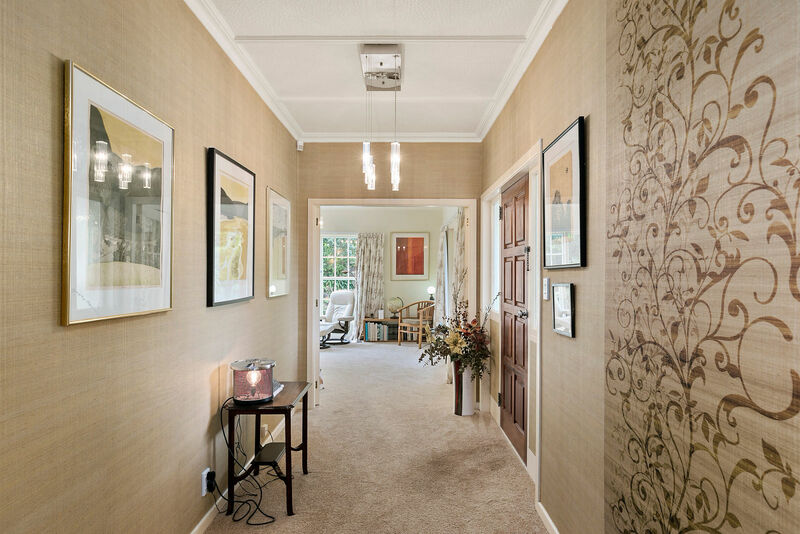 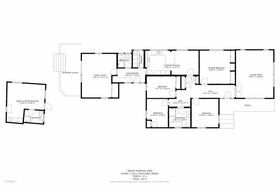 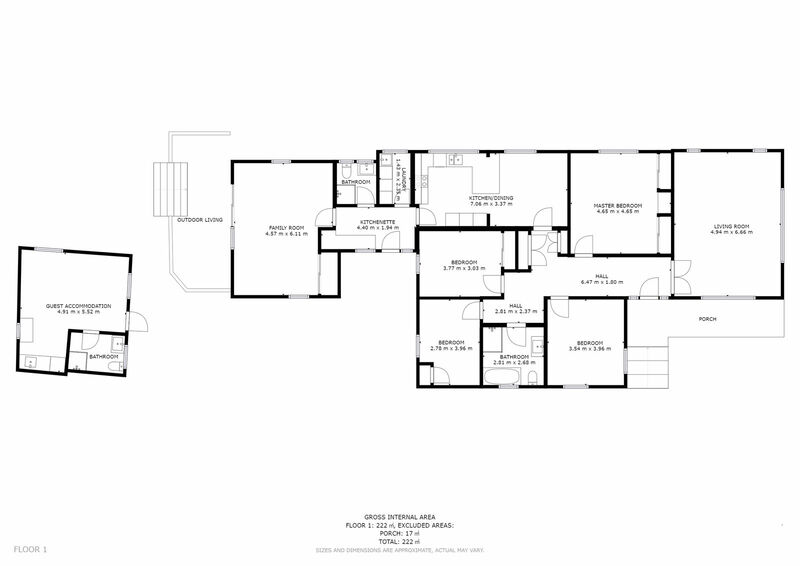 The layout is superb with four double bedrooms, two bathrooms, huge formal lounge, open plan informal dining and new kitchen, large family room with separate kitchenette and a separate laundry. 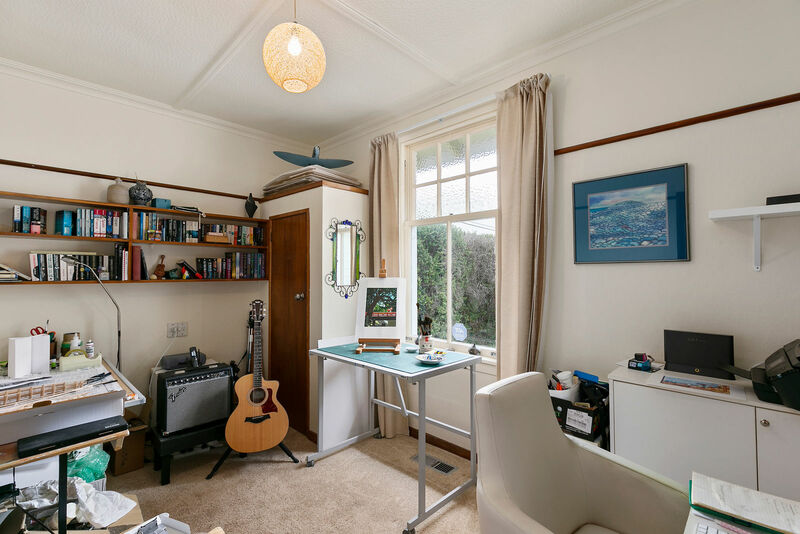 Drive on to single garage plus an adjoining self-contained flat with Kitchen and Bathroom which offers various living options such as B&B, Granny or teenager flat or home office. 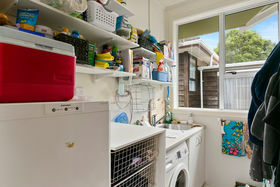 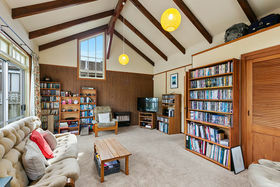 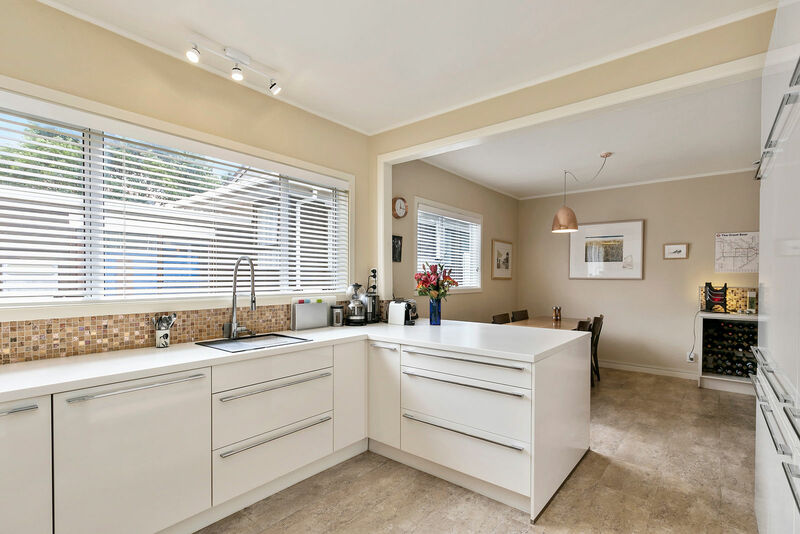 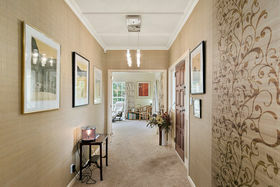 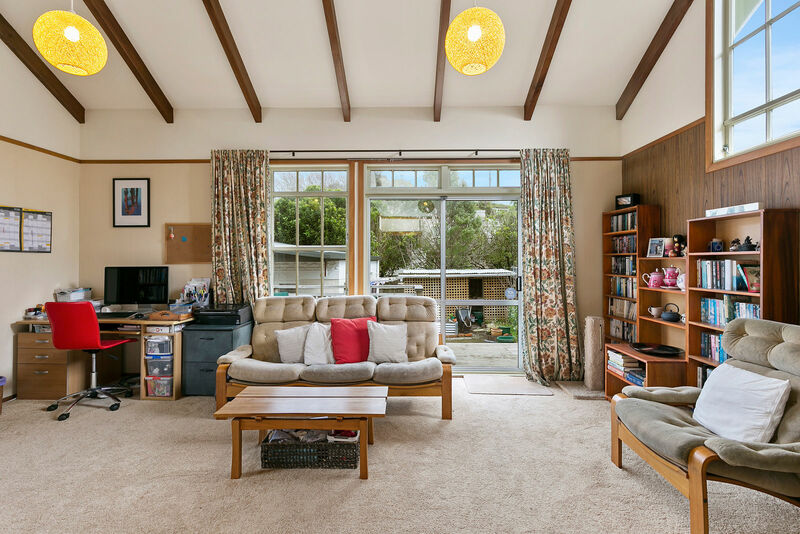 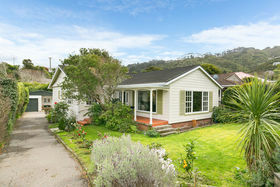 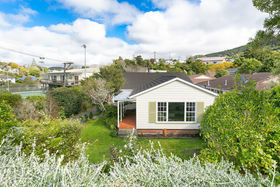 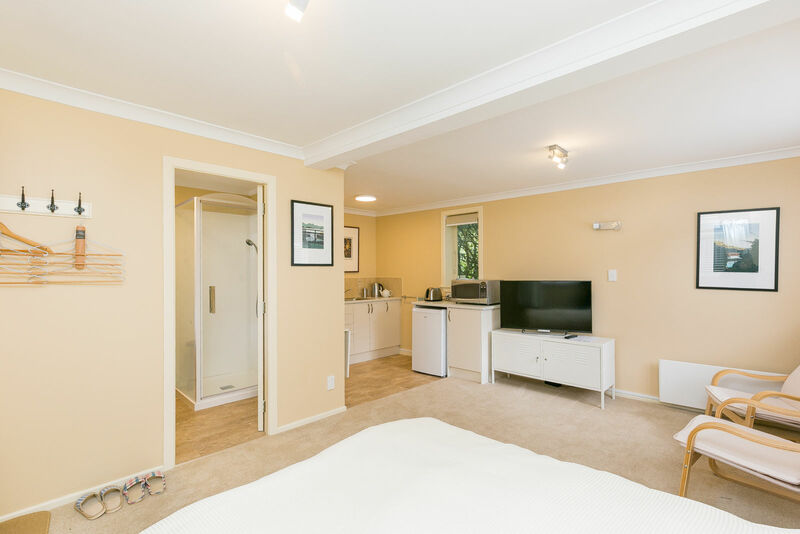 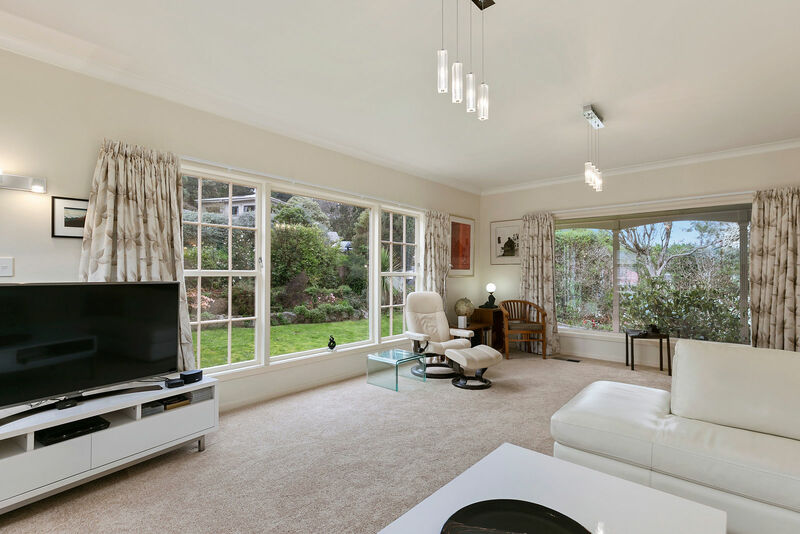 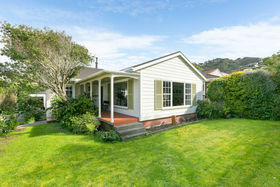 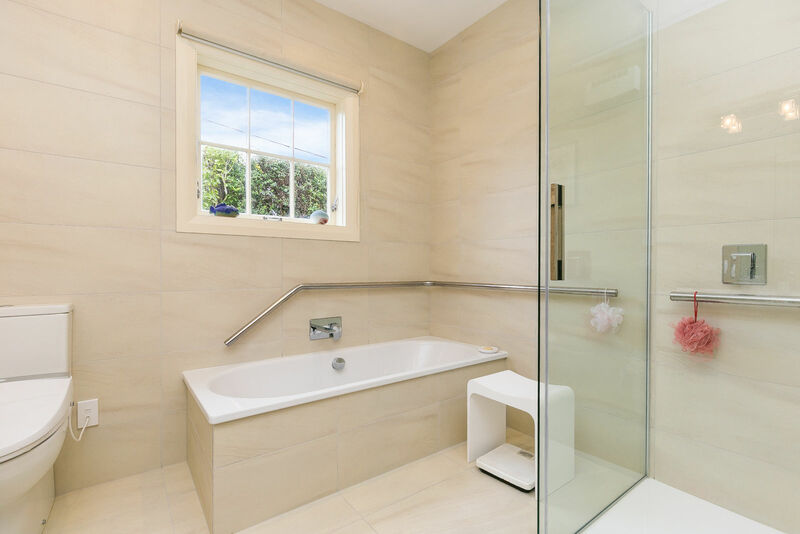 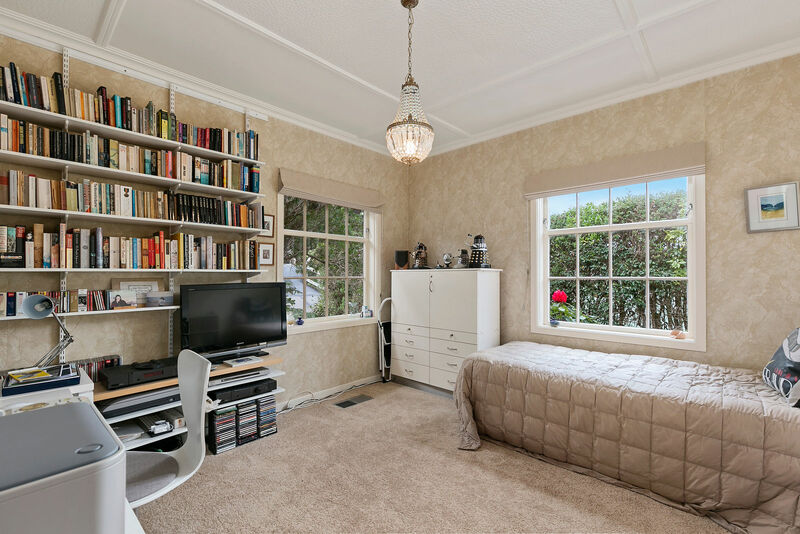 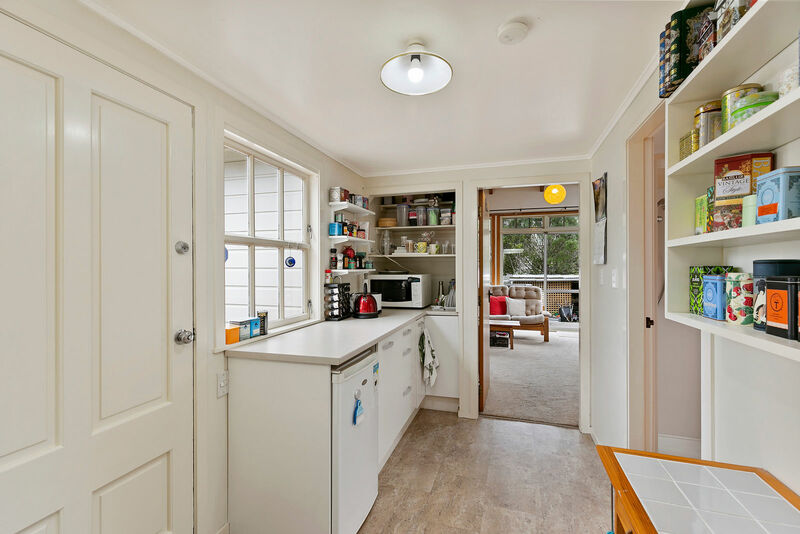 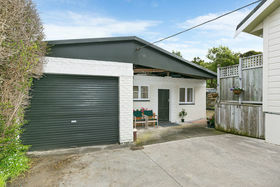 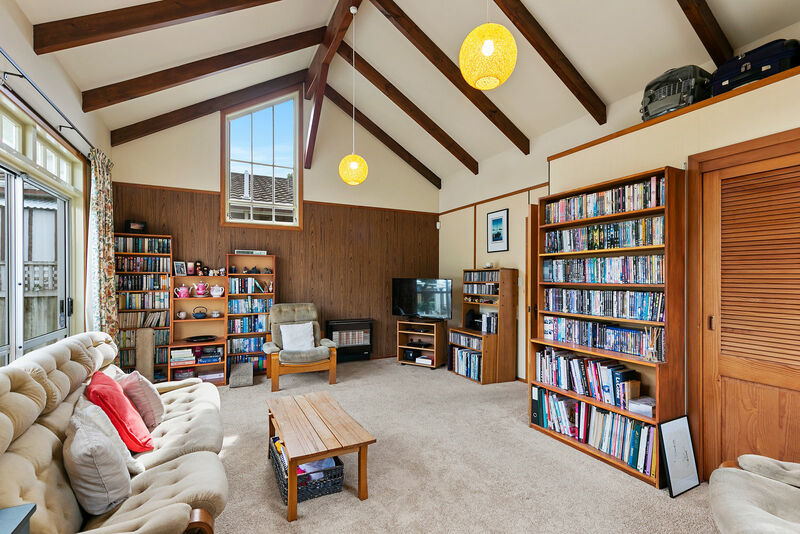 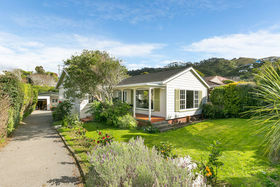 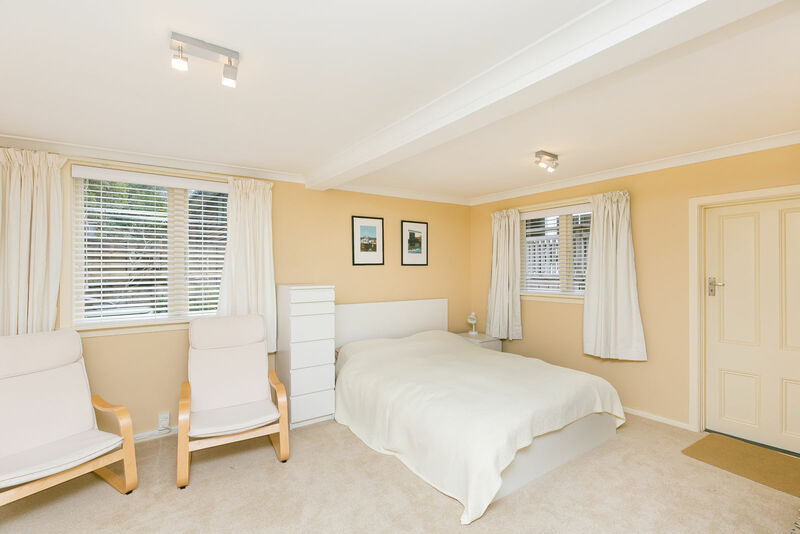 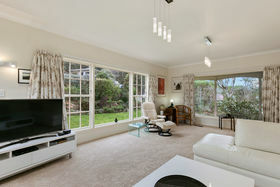 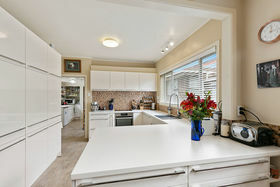 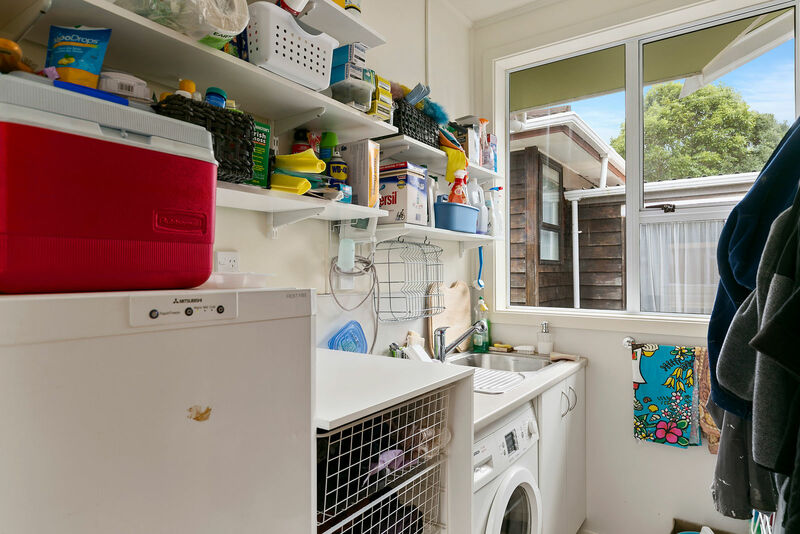 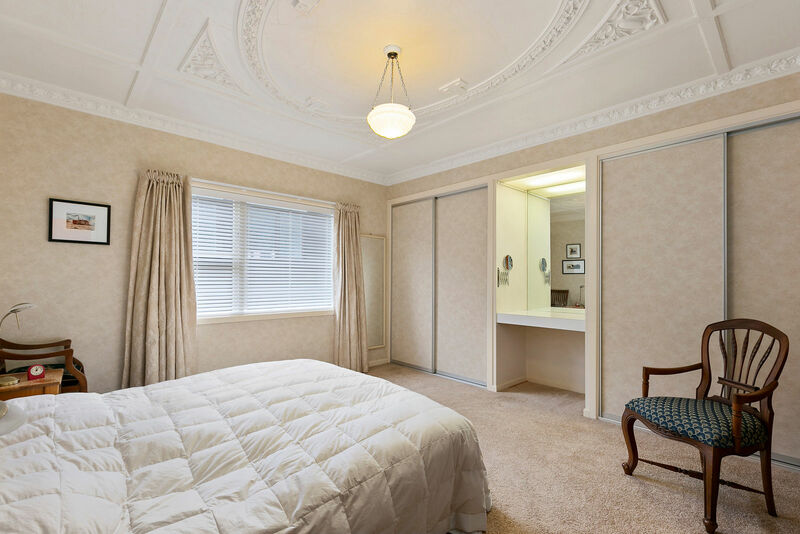 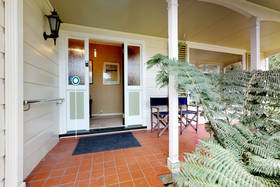 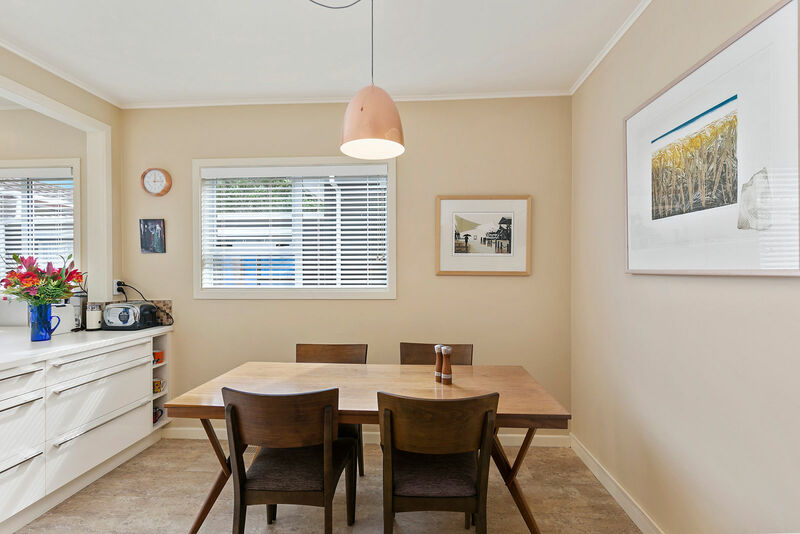 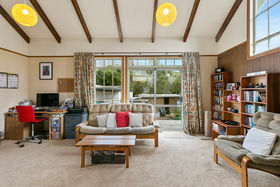 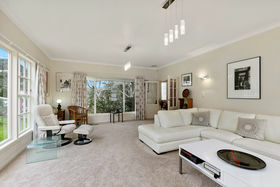 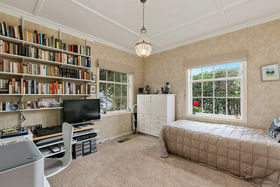 Situated next to the Khandallah Tennis Club and within walking distance of the kindergarten, Khandallah primary school, railway station, and the village. 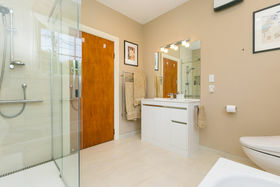 This home is beautifully decorated and renovated and ready for your family to live in now. 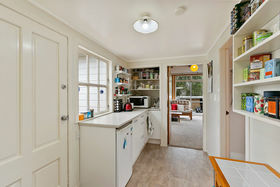 RV $670,000 (not indicate of current market value).